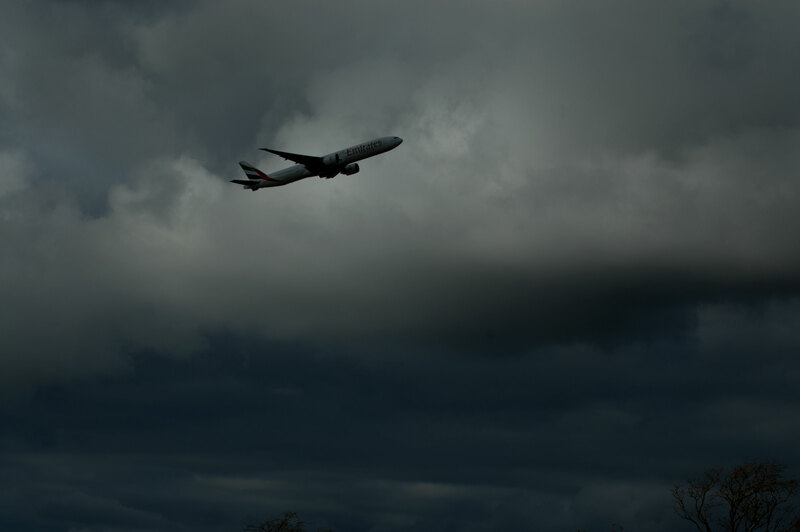 We have submitted our comments in response to the Newcastle International Airport Masterplan 2035. We have raised concerns about the proposed loss of vegetation, woodland, trees, hedgerows and Green Belt, and the impact on wildlife and biodiversity, in particular the red squirrel population in Havannah Nature Reserve. The red squirrel population is becoming increasingly isolated, as overdevelopment around the reserve is resulting in fragmented habitat and a lack of connectivity to the wider area. Traffic accidents are one of the main causes of unnatural deaths in red squirrel populations in the UK. 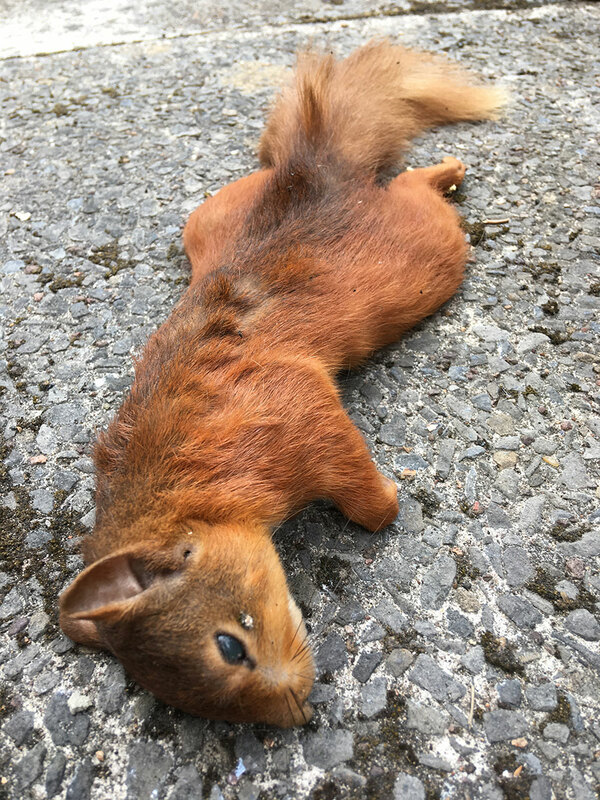 So far, in 2018, two red squirrels from Havannah Nature Reserve have been found dead on the road. 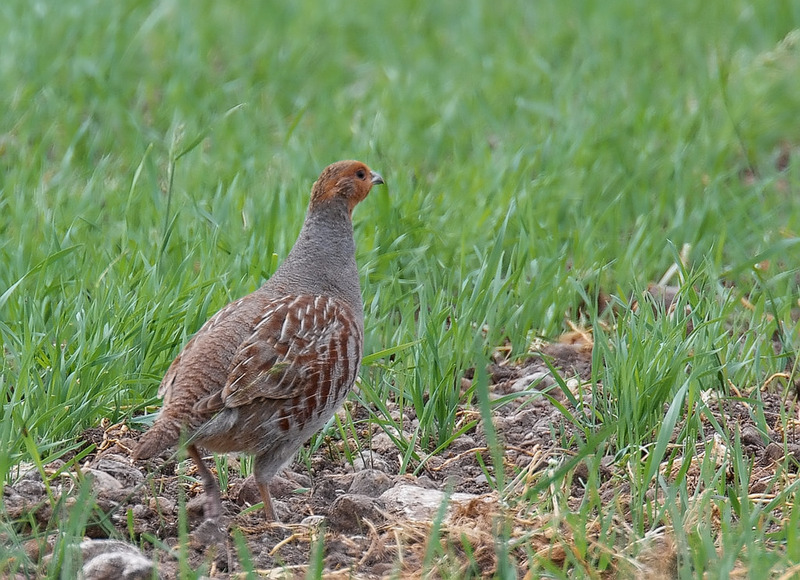 Further loss of agricultural land will have a significant impact on farmland birds, which have already lost vast swathes of habitat as fields are turned to housing estates. Badger, Otter, Water Vole and a number of bat and bird species are present around the airport, as well as other wildlife. We have also raised concerns about the impact of traffic growth and air pollution, as well as noise.